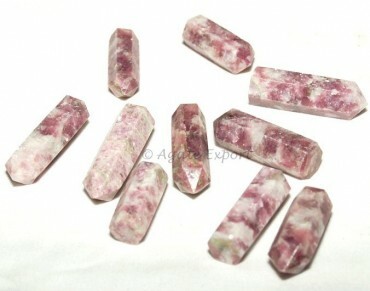 Laipidolite Pencil Point can help the user to connect to the spiritual realm. It brings peace and protects the user from negativity. It can be availed from Agate Export.